Our tapes are custom-made according to the specifications selected by the customer or agreed with our technicians as a result of the evaluations of the production processes. 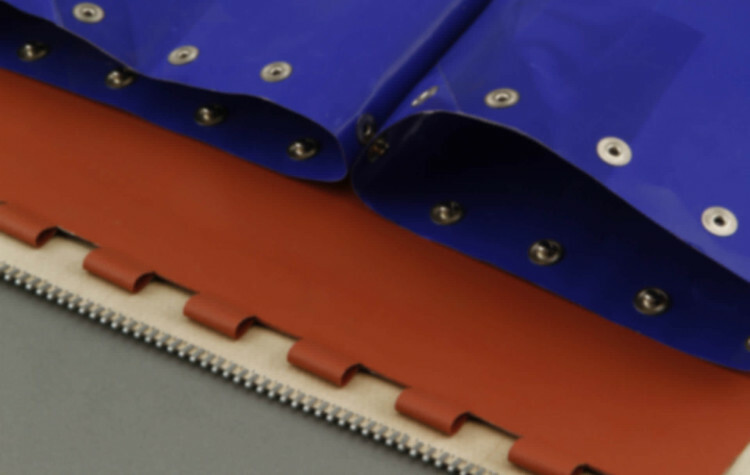 The conveyors are one of the most comprehensive ranges in the supply industrial techniques. 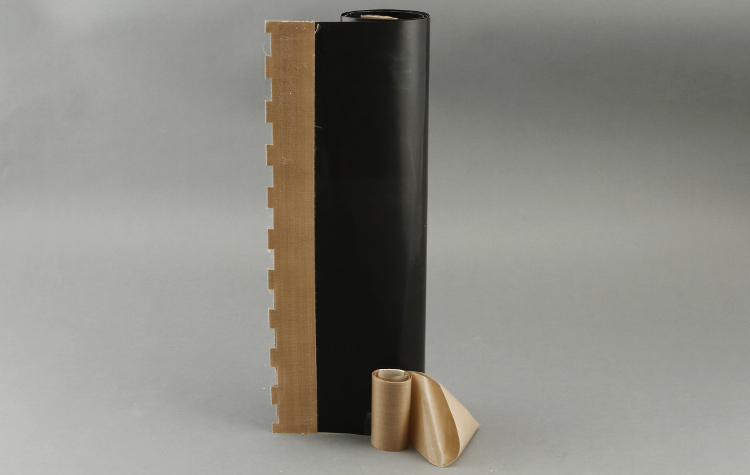 The tapes are made with the finest fabrics and mesh in glass PTFE, silicone and glass – aramid based fabrics . 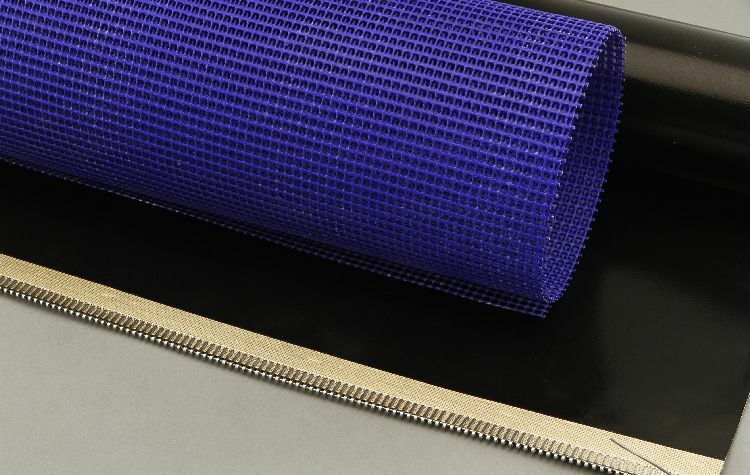 These fabrics made from Kevlar ® and Nomex ® (Dupont) on which is applied the coating of PTFE offer the flexibility for perfect sliding and excellent dimensional stability. 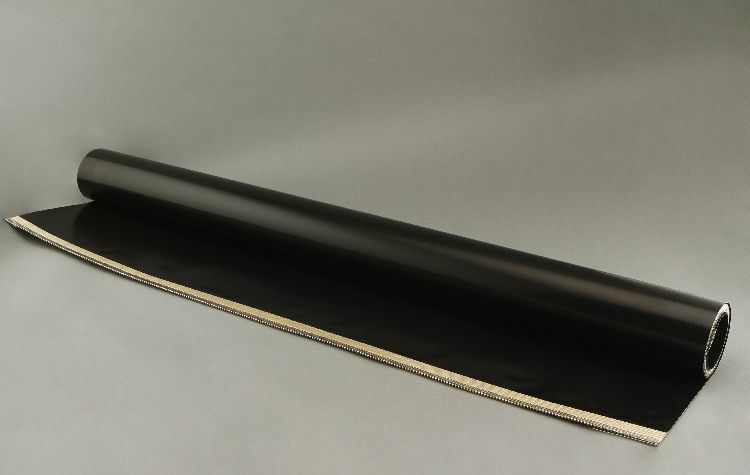 These products are suitable for continuous operations at high speeds , ensuring sliding quality and dimensional stability. 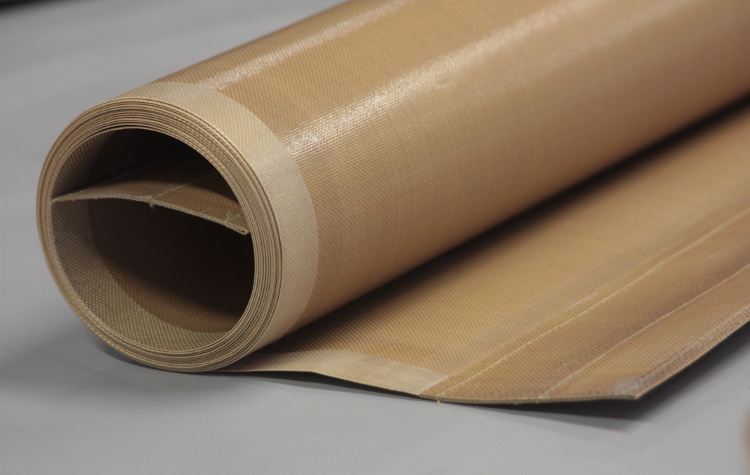 In particular, the resistance to bending of aramid fabric is incomparable to other fibers studied for working at high temperatures.